Being constantly connected to the digital world through our smartphones, no matter where we are, enables us to post a quick update on social media or read an instant message. But, in doing so, are we not compromising our well-being? While not yet a common term, the concept of “cyber wellness” has become part of our everyday lives. This requires self awareness and proactive management – qualities that elude many adults. It’s not surprising that cyber wellness is particularly tough for children to achieve and maintain. A recent global study carried out by the DQ Institute on South African children between the ages of 8-12 years highlighted a higher risk to cyber threats than the average child of the same age globally. The study says 64% of children in South Africa are vulnerable to cyber risks, with cyberbullying the highest risk at 55% (this is 8% higher than the global average). One of the key issues highlighted in the study is the amount of time children spend engaged in entertainment online. Children between the ages of 8-12 on average spend 31 hours per week entertaining themselves with an online device. This is only one hour less than the global average. What this implies, is that children within this age group are spending nearly 4.5 hours per day on digital devices for entertainment alone. This number goes up when including the time required to complete homework using an internet-connected device. Young children (8-12 years old) are actively using social media websites and apps. 89% Of SA children surveyed are using social media services and 33% of these children qualify as ‘highly active’ on these platforms. Children who own mobile phones in SA tend to spend 18 hours more screen time per week and therefore have a 43% higher chance in becoming involved in cyber risk compared to those without mobile phones and who are not highly active social media users. The top three online activities are watching videos, sending messages via phone applications and playing video games. WhatsApp and YouTube are the most used platforms at 77% and 54% respectively. How can we empower children to convert risks into opportunities? Fortunately, it’s not too late for parents and educators to reverse the tide. 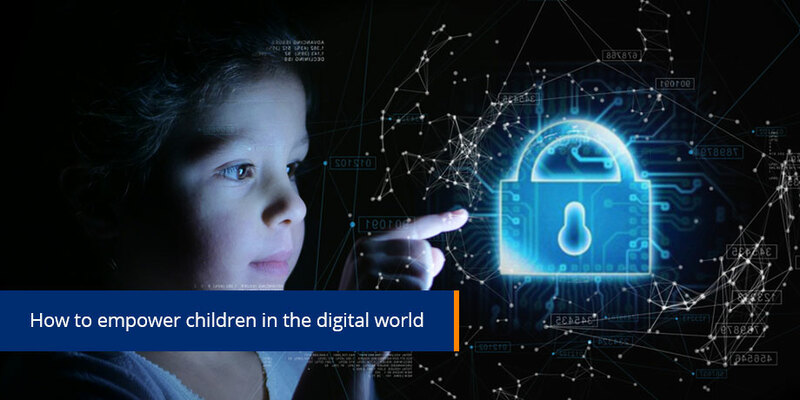 Disconnecting children from the digital world due to fear of cyber risk is not a realistic option when access to the Internet is increasingly being viewed as a human right. 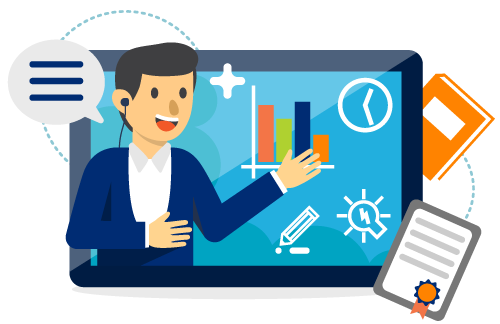 It is also important to acknowledge the positive impact technology can have on children, and how access to the digital world will equip them with skills to operate in the digital workplace. Our children need to be equipped with information and skills that make them resilient to cyber-risks and help to maximize their opportunities in the digital world. Children need to develop Digital Intelligence – a comprehensive set of skills that will help them thrive in their digital futures. Empowering children with digital intelligence is only the beginning. Building a safe support network for them is also crucial – from caring parents and capable teachers to supportive communities. At a national level, all stakeholders in the digital ecosystem should put their efforts together to develop an “ethical digital ecosystem” – where every child is safe and protected and has their Rights of the Child respected, a as well as being afforded with equal opportunities to thrive in their digital future. To achieve this goal, all aspects of digital life needs to be managed – from internet access points, networks, family digital culture, school education, ICT business practices, civic sector support and government policies in the digital ecosystem – and should have proper principles and tools in place to ensure the safe, responsible and ethical use of technology. 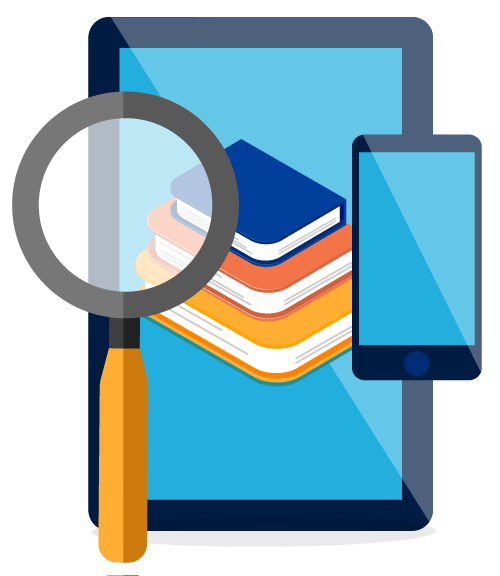 Lack of a comprehensive research-based curriculum for digital citizenship. Limited topic expertise among teachers. Difficulty in implementation of effective assessment and feedback mechanisms. 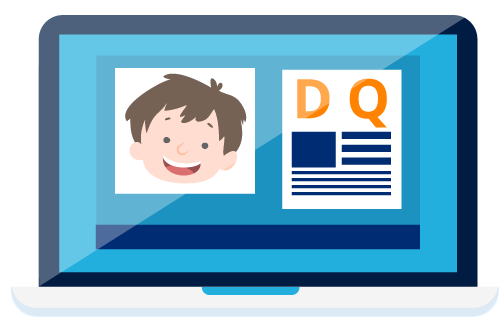 To help overcome these issues #DQEveryChild movement provides an online platform: DQ World, from which 8-12 year olds can self learn digital citizenship skills. This way, quality, digital citizenship education can easily be implemented into primary education systems.